Tobacco was imported to China in the 17th century through Spanish trading. 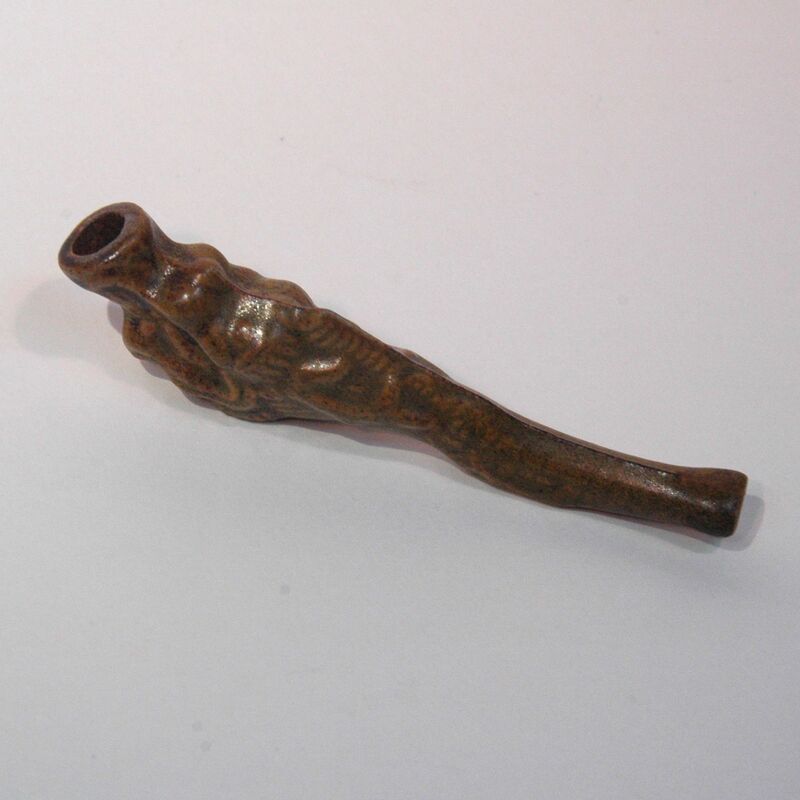 The smoking pipe soon developed into different Chinese variations (see entry Pipe, Water Pipe). This dragon shaped ceramic pipe is probably made for export to the West, it is made by slip case.